It sounds strange, doesn't it? Exchanging your fears for another. But the fear of God has the power to extinguish every anxiety that keeps you from living in hope. 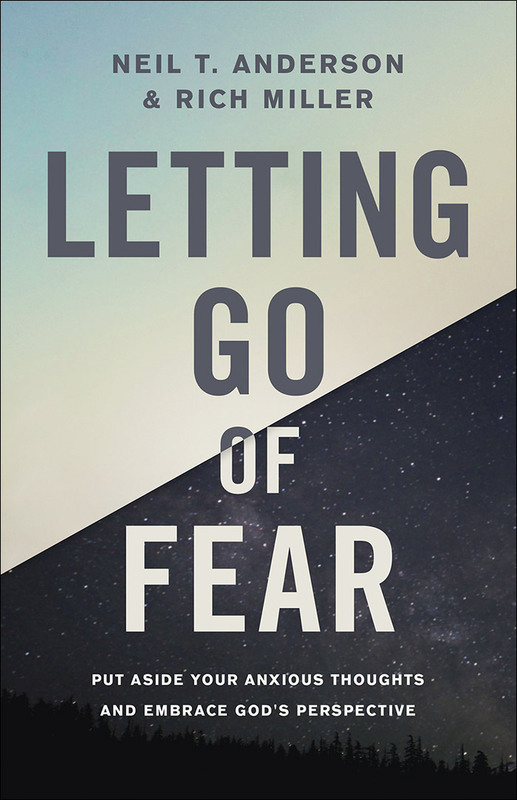 Best selling authors Neil Anderson and Rich Miller want to show you how to let go of the common but harmful fears of failure, evil, and death and find safety in your relationship with God. 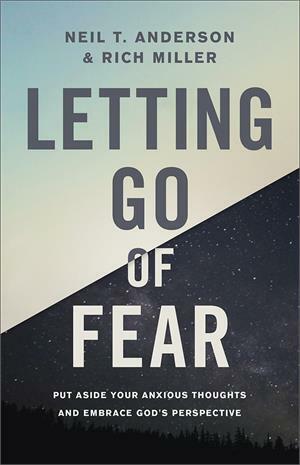 As you uncover the path to true freedom, you'll also see where your fears come from and why it's exceedingly important to break their hold on you now. Come, trade your worry-filled days and nights for a worshipful life. See how "in the fear of the Lord there is strong confidence" Proverbs 14:26)-all you need to live courageously and peacefully, even in frightening times.